Quick post about something absolutely delicious I made yesterday. 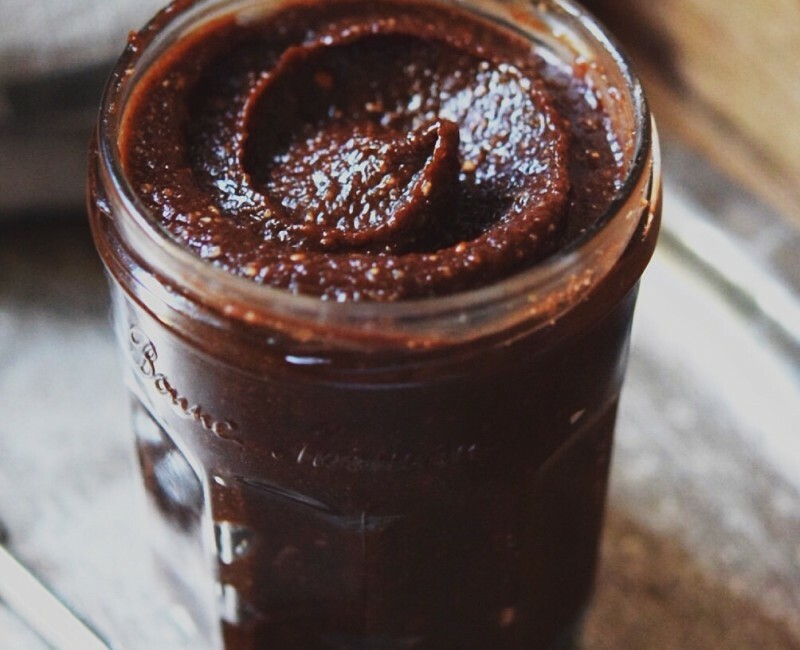 Home made vegan hazelnut spread, healthier cousin of the famous Nutella. Very rich and nutty, super chocolate and sweet. I'm already planning on layering a chocolate cake with a large portion of that magic fix. Place the hazelnuts in a bowl of your food processor and grind them to a find powder, that will take about 5-10 minutes, depending on your blender. 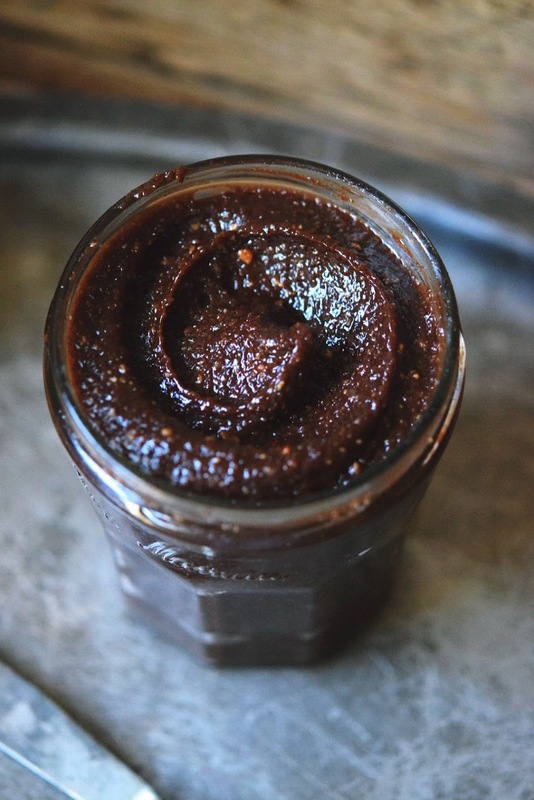 Remove the plug from the lid and turn the blender on low, pour the coconut oil over powdered hazelnuts. Put the plug back, increase the speed to high and process until the mixture becomes smooth and creamy, about 15 minutes. Stop the blender every few minutes and crap down the sides. After 15 minutes switch off the blender and add the remaining ingredients. Process the butter for additional and final 10 minutes, stopping the blender at least twice to crap down the sides. Store in the fridge, in a sterilized glass jar. ENJOY!